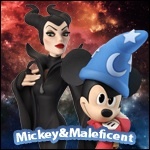 slghokie here, glad John gave us Disney fanatics hope for more figures. 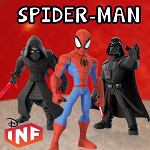 More Marvel AND Disney playsets? 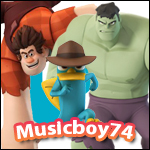 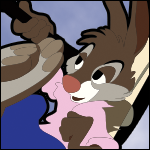 Bringing Disney Afternoon to Infinity, one post at a time.